When you become a BC Clark Registered Bride, their knowledgeable staff is on hand to provide you with the attention a BC Clark bride-to-be deserves. 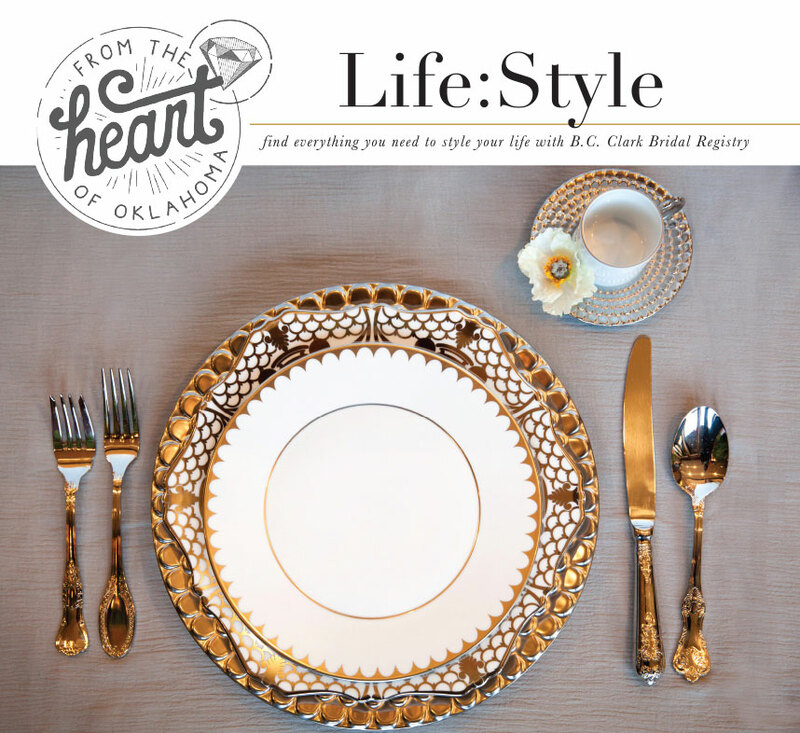 Create your dream bridal registry at one of BC Clark Jewelers three gorgeous locations in Oklahoma City offering the best selection of fine china, flatware, dinnerware and serveware. 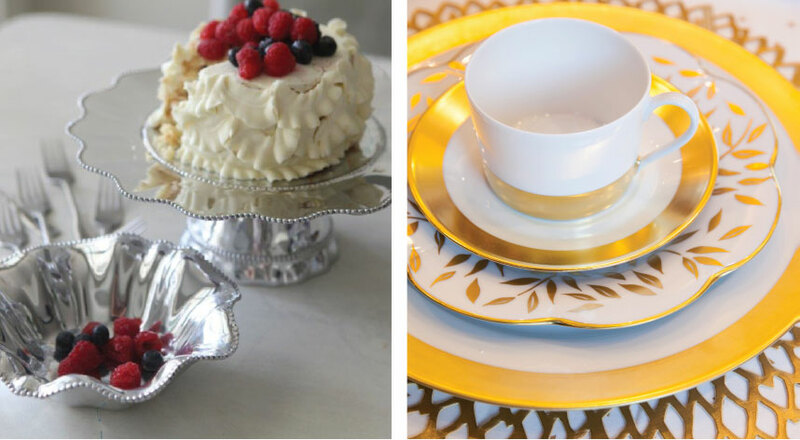 You’ll find luxury brands like Herend China, Baccarat and Waterford Crystal, as well as bride favorites like Juliska, Vietri, Skyros and Sasha Nicholas. Beyond fine china and dinnerware, you’ll find everyday home decor like Michael Aram frames and sensible serveware from Beatriz Ball! From special extras and stylish essentials, BC Clark will give you more than you ever expected, and you’ll get the gifts you’ll never forget. with 10% of the total amount spent with in-store credit to use toward completing her registry. 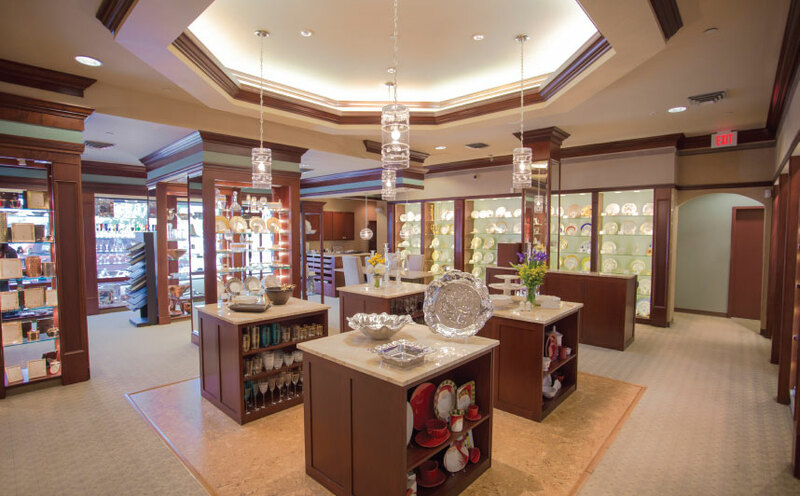 FREE GIFT – Every couple will receive a special wedding gift from BC Clark Jewelers. BRIDAL PARTY DISCOUNT – Receive a 20% discount on gifts purchased for bridesmaids, groomsmen and hostesses.